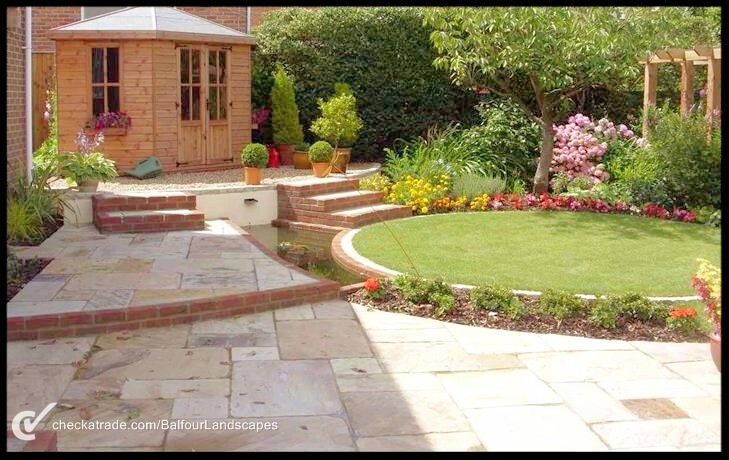 Here at Balfour Landscapes we offer a full and comprehensive landscaping service. From the initial design idea through to the finished product. With over 20 years experience we pride ourselves on our attention to detail and willingness to go the extra mile to create your dream garden. Working closely with our clients we are able to tailor their garden or driveway to their every need, and together achieve a fantastic and personalised result.